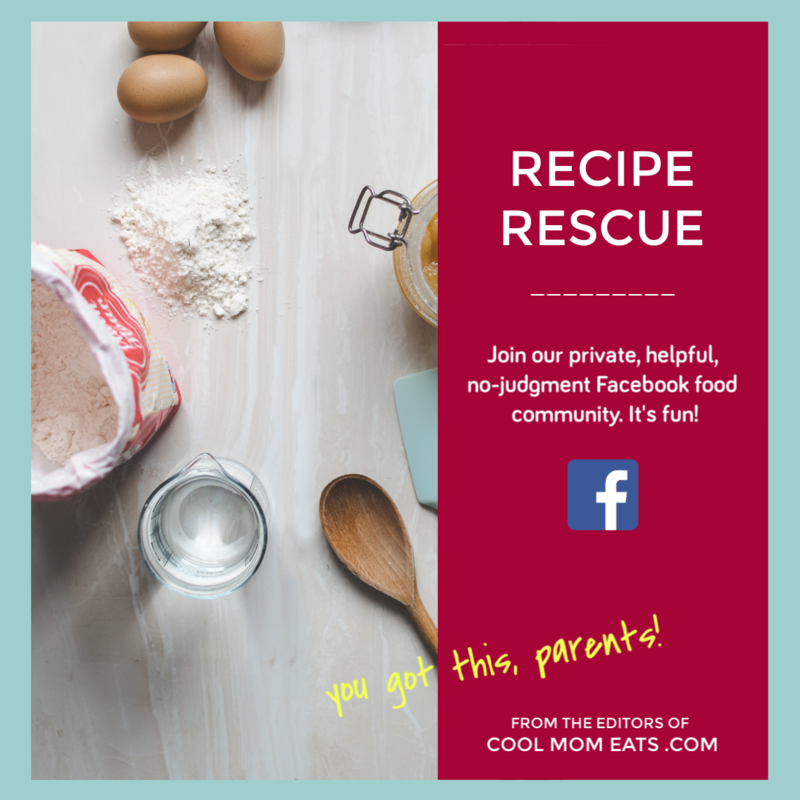 A couple years ago, we shared 10 wonderful non-candy Valentine’s Day treat ideas for the classroom, and this year, I’ve put together so many more. 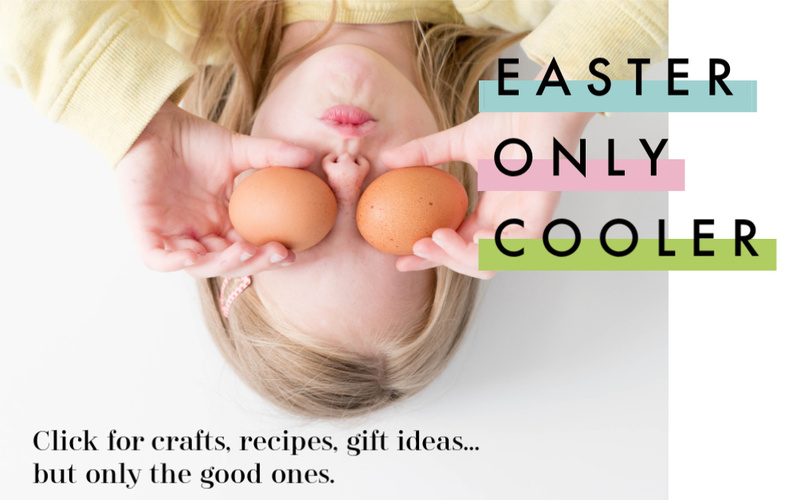 And they all come with free printables, whoo! We love giving out little treats with our kids’ printable Valentine’s Day cards, ut don’t think that non-candy Valentine ideas are second best. Kids love little toys and gifts, and they’re especially smart if your school is banning sugar, or you’re just looking out for classmates and friends with allergies. 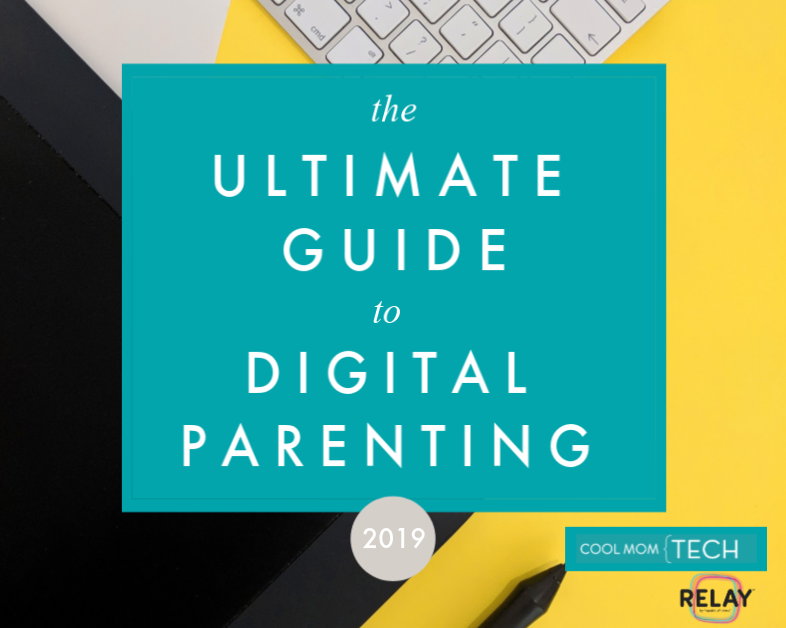 Best of all, your kid will very likely be the only one in class with the particular Valentine’s Day card design that you pick — compared to the 13 store-bought Peppa Pig-themed cards handed out by their classmates. 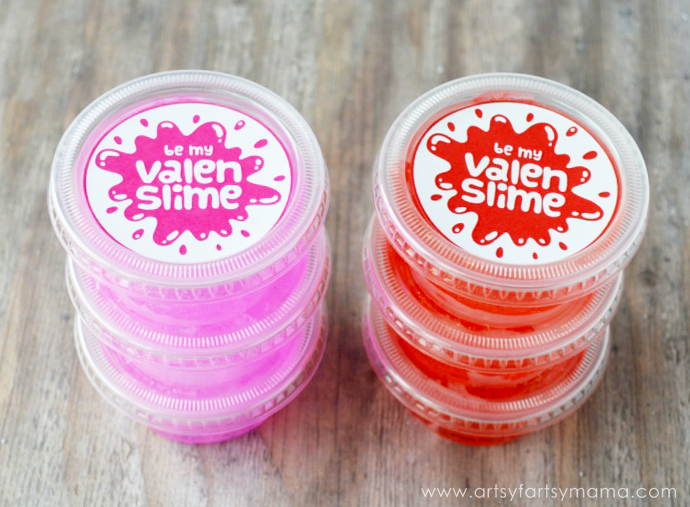 Non-candy Valentine Idea: Slime! 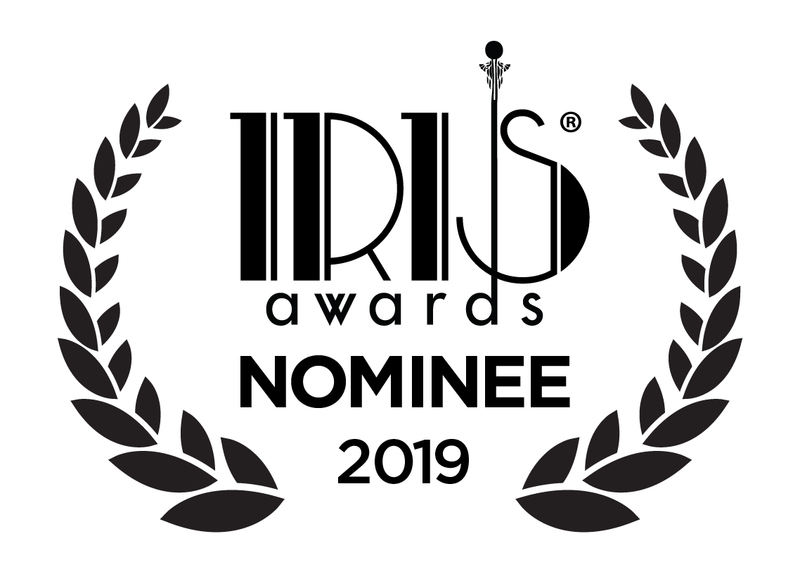 Of Course! 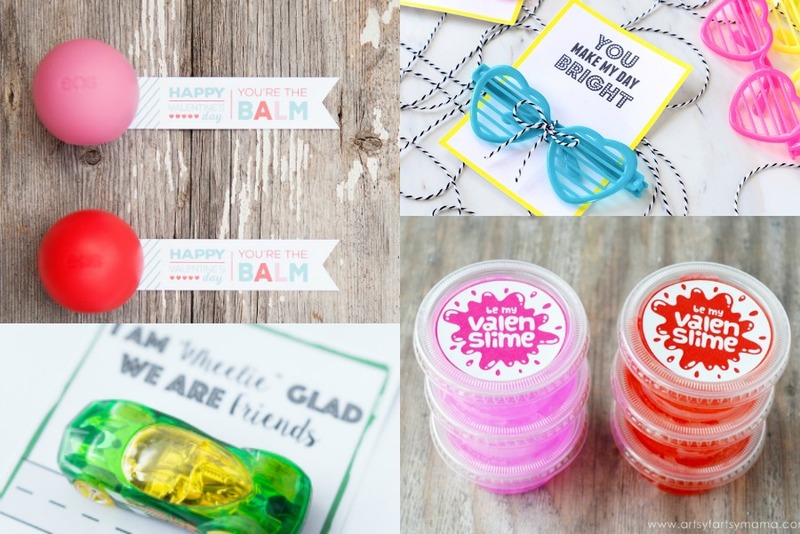 You think we could put together non-candy Valentine ideas for kids in the year 2019 and leave out slime? Heck no! 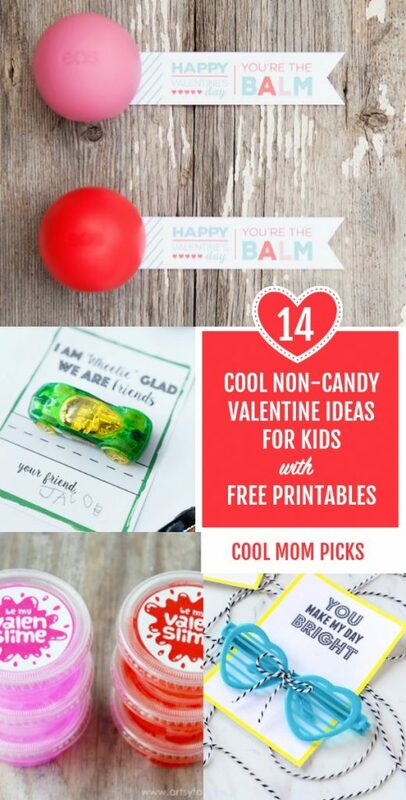 We love this easy, non-fuss free printable Valentine’s slime label (or is it…Valenslime) from Artsy Fartsy Mama, And if you want to whip up your own batch of safe, Borax-free slime to hand out, we’ve got you covered with 6 easy, fun recipes. This free printable Valentine falls pretty solidly into the dad joke (or, mom joke) category, but we love the You Highlight Up My Life cards at The Yellow Birdhouse as a non-candy Valentine idea for our younger kids who haven’t figured out how to roll their eyes at us yet. Besides, a new highlighter is a pretty awesome gift at that age. 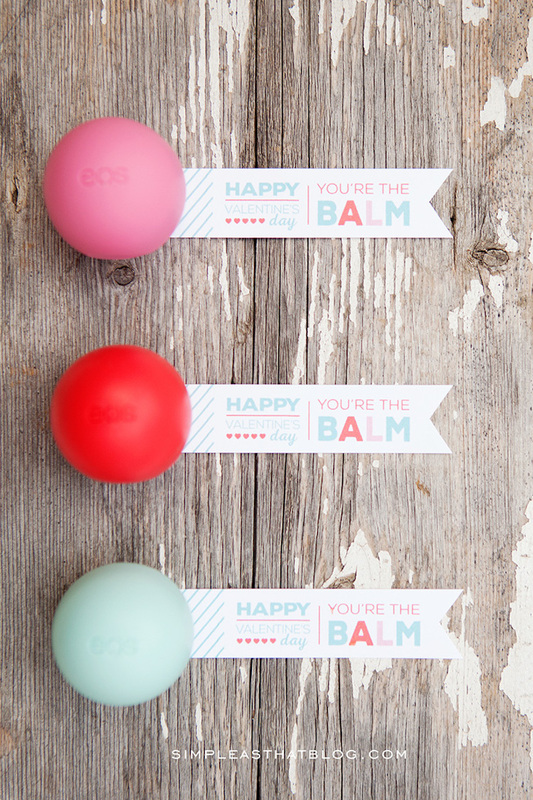 This You’re the Balm card with lip balm attached is a free Valentine printable from Simple as That, and the perfect card for those tween girls who are starting to get into makeup and skin care goodies. If you’re not buying too many, EOS lip balm comes in multi-packs at Amazon (or pro tip: GREAT price at Costco) , or just grab an affordable drugstore brand. If you pick the right kind, boys like them too. 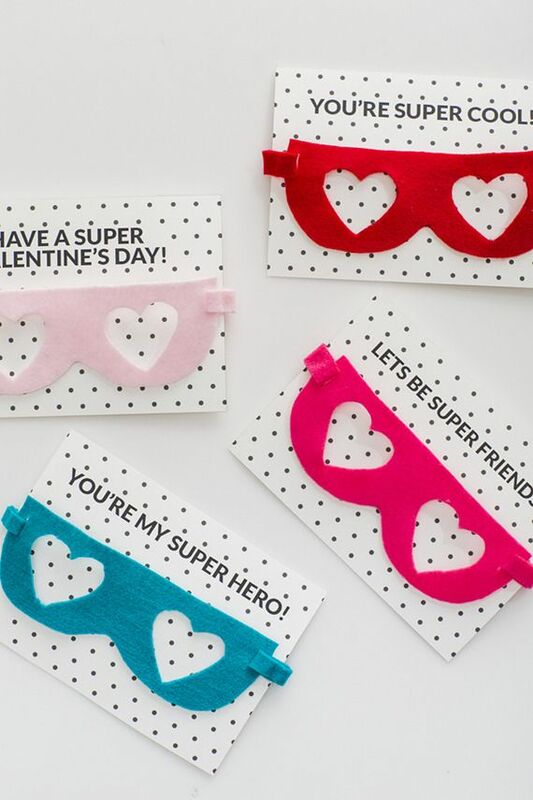 These “super” printable Valentine’s cards are perfect if you’re looking for a non-candy Valentine that everyone in the class can get into. Follow the instructions at 100 Layer Cake-Let and make the masks by hand — or if that’s too SuperParent for you, go right ahead and pick up some premade masks from the store. 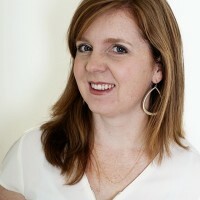 The affordable shop Sew Plain Jane is a longtime favorite of ours and the prices are terrific! Another good non-candy Valentine idea are fun erasers and there are soooo many to choose from. 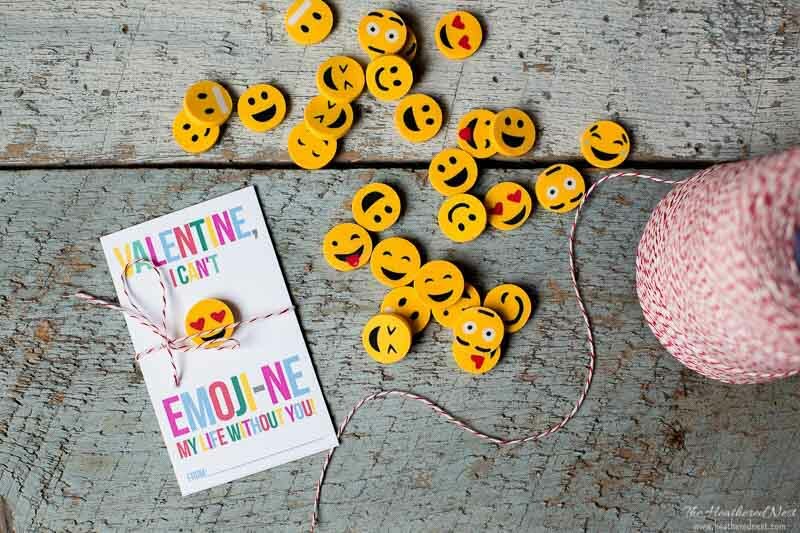 How perfect are these emoji eraser printable Valentines at Heathered Nest that go with them? I heart-eyes and thumbs-up them, with a big 100 at the end. 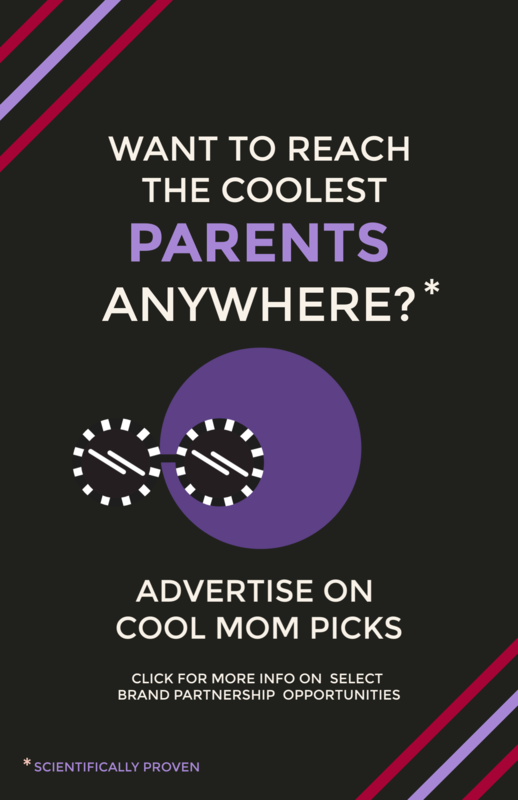 All kids love crazy sunglasses, whether they’re heart-shaped or not. 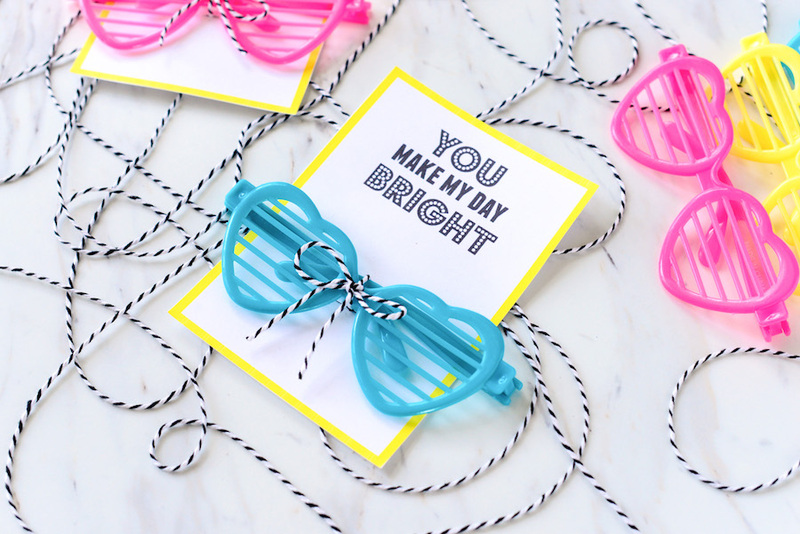 And we all love the sentiment on this You Make My Day Bright printable sunglass Valentine card that’s not too sappy, and not creepily romantic for kids. 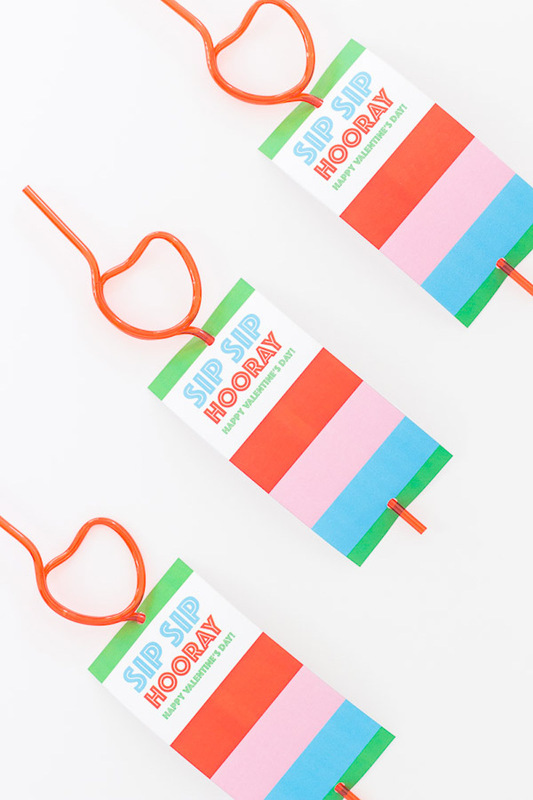 Find the lovely design on Hello Splendid, and simple instructions for attaching them with baker’s twine. All kids love bubbles. Frankly, all adults love bubbles — provided the kids are blowing them outdoors, ha — making them a genius non-candy Valentine idea for kids, especially when attached to this You Blow Me Away free printable Valentine’s Day card for bubbles that’s been created as a generous free download from The Girl Creative. 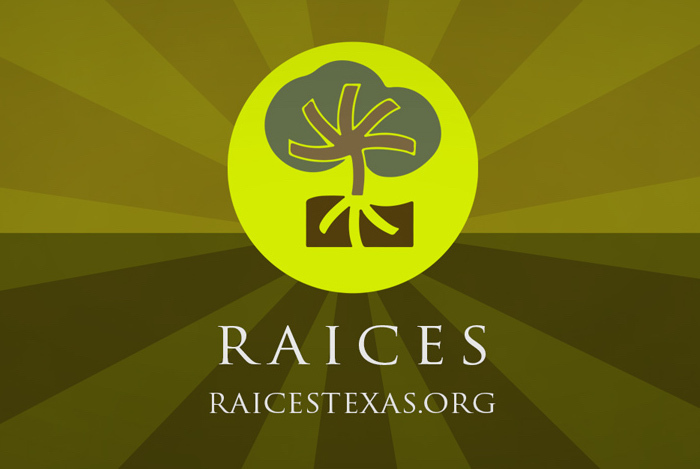 Isn’t that design gorgeous? But of course any old bubbles will do, and like most of these non-candy Valentine ideas, they’re easily found in bulk from big box shops or online. We’ve seen pencil sharpeners shaped like animals, hearts (perfect right?) and now…noses! 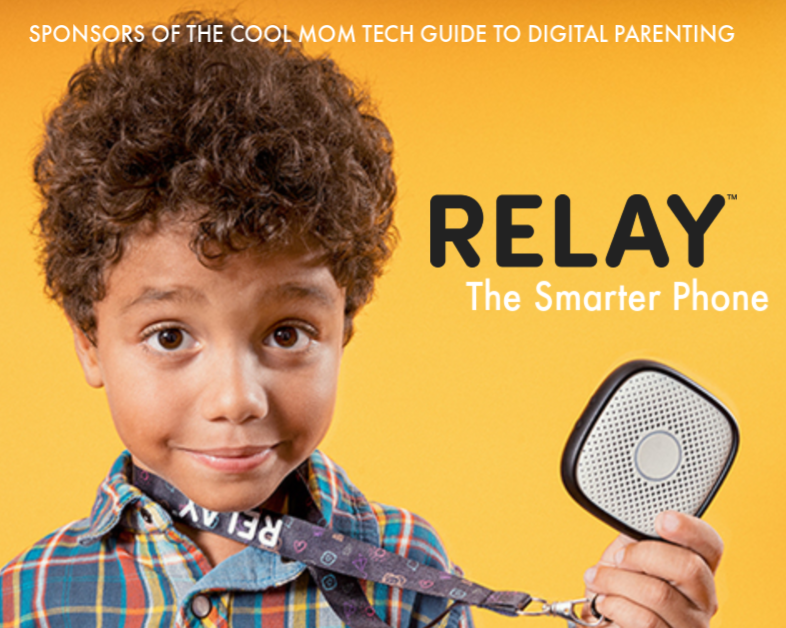 If your kid is a big fan of gross humor (aren’t they all?) 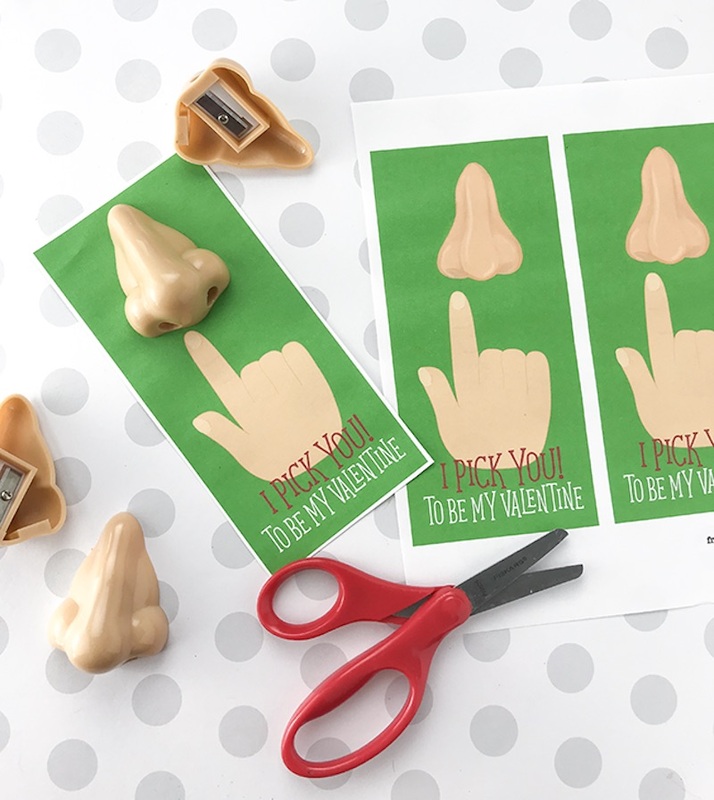 then these You Blow Me Away and I Pick You printable Valentines at Clumsy Crafter are the perfect free cards to go with this clever non-candy Valentine idea. You don’t have to attach the nose-shaped pencil sharpener, but we think they’d be a big hit with the kids. As long as we’re talking pencil sharpeners, how about just…the pencil! 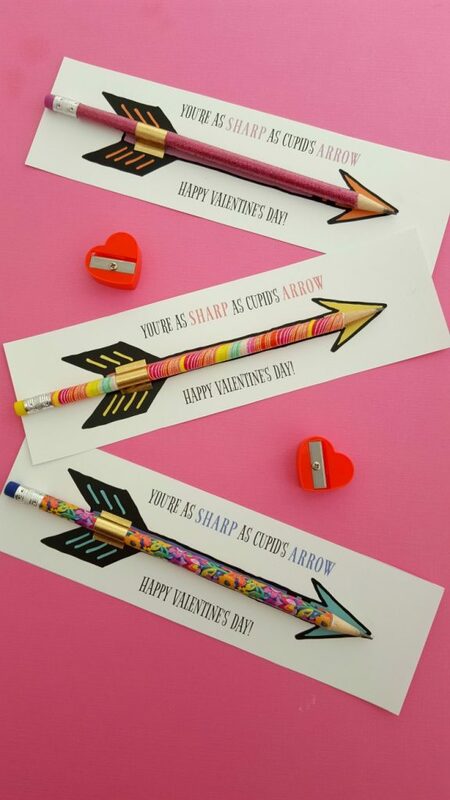 Find some fun ones (they’re so affordable in bulk — love these affordable tie-dye pencils in packs of 24 at Amazon) and attach to this free pencil Valentine’s Day cupid’s arrow card from Frugal Momeh. Cute! 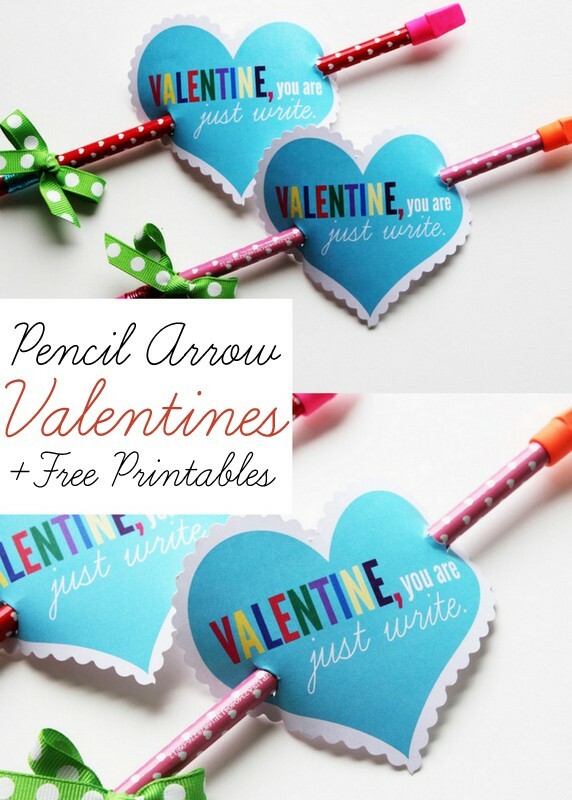 Similarly, you can use the pencils to pierce a heart shaped printable Valentine that’s free for download from Positively Splendid. Since the world is trying to cut back on disposable straws, good thing that kids looooove bendy straws. Lacey at Lacey Pacey suggests using just any straw for her Sip Sip Hooray, It’s Valentine’s Day printable cards, but we’d go with these fun heart-shaped straws that offer some serious wow-factor. 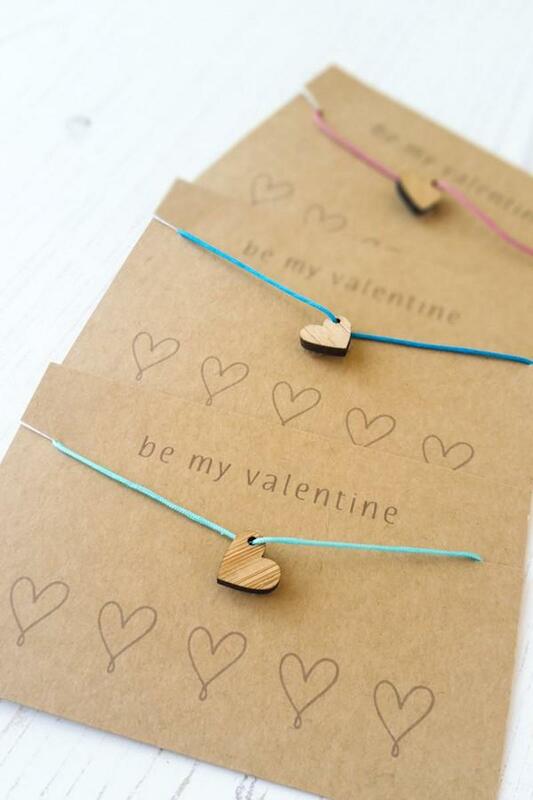 Of course I love that kids can spend time DIY-ing these minimalist friendship bracelets, then sharing them with their friends using these simple friendship bracelet printable Valentine’s cards at Red Gate Stitchery. You can even make classic friendship bracelets using one of these easy patterns which is appealing to boys as well. 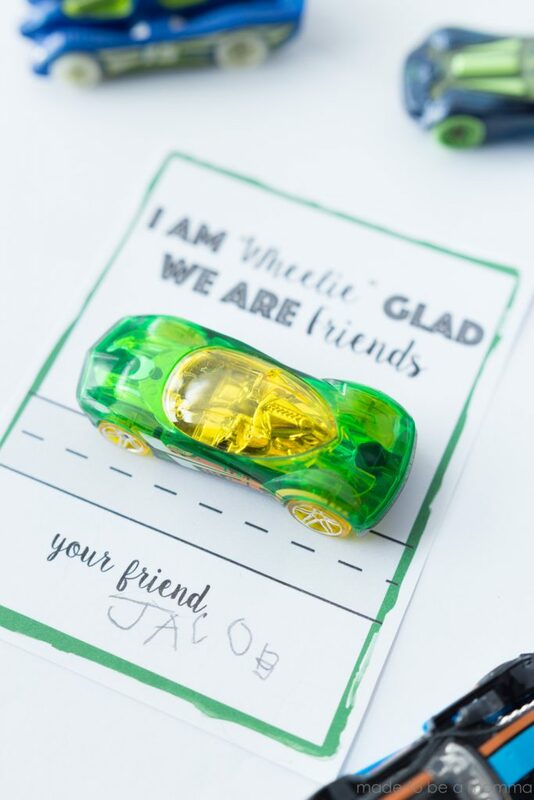 Attention car-loving kids: this cute Hot Wheels-inspired Valentine’s printable makes for a really cute (and really loved) non-candy Valentine idea for your friends. 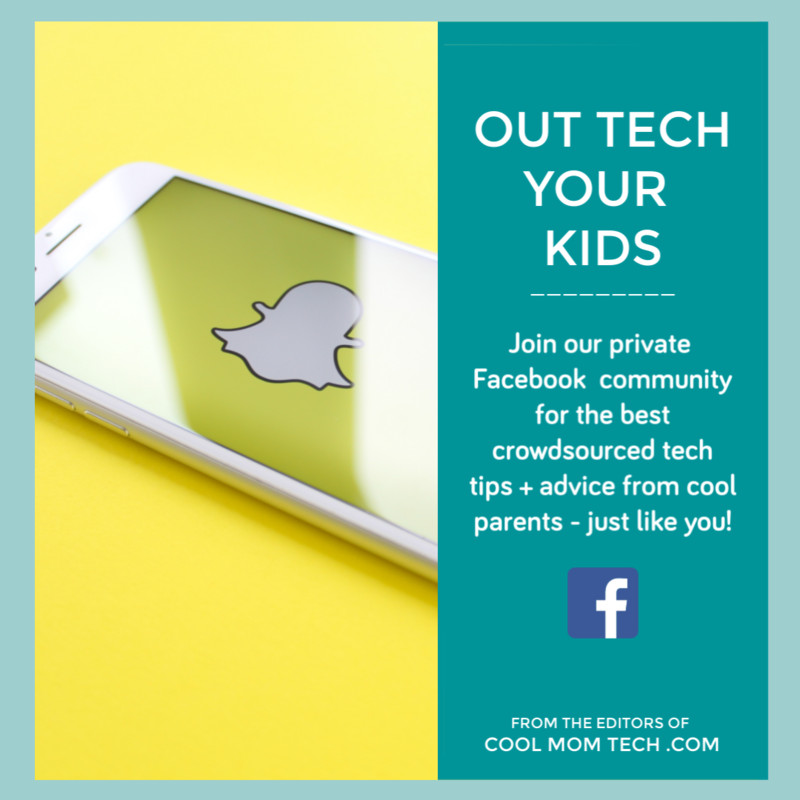 The printable is designed by Sara at Less Ordinary Designs, and in this photo, Crystal over at Little Bit Funky shares how she packaged it for her own kids. If candy is taboo in your kids’ classrooms, just leave the candy out and stick with the car. It will still be a huge hit. 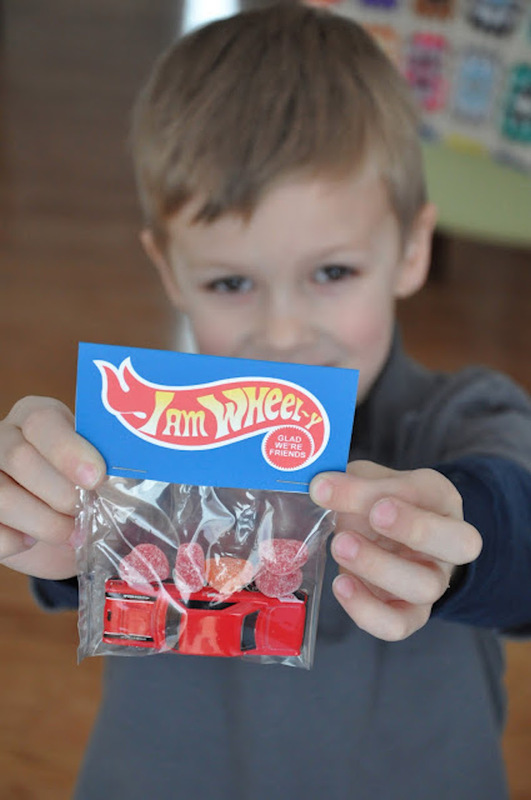 One more way to do it: Using this punny Wheelie Glad We Are Friends printable toy car Valentine from Made to Be a Momma. 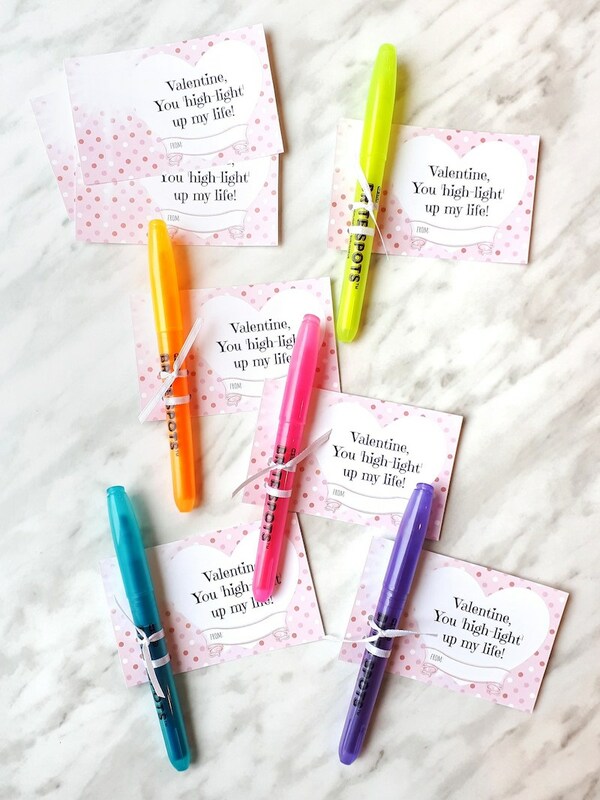 We adore that there’s room for a personal signature on it, and seeing how her son filled it in just makes you realize how thoughtful the idea of non-candy classroom valentines can be — just be sure there’s one for everyone in the class, okay? 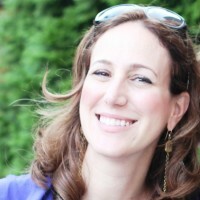 Love it so much Laura! !